There’s no question that many of the benefits of establishing a business in the British Overseas Territory of Gibraltar have long been tied to its European Union (EU) membership, which is presently set to expire by the end of March 2019 in accordance with the UK’s departure from the bloc. The obvious advantage of EU membership has been the freedom that Gibraltar businesses enjoy to distribute competitively-priced VAT-free goods and services to the wider EU market. As we outlined in our other recent blog post, it is still unclear how this could change when Brexit occurs. However, it is also important to acknowledge that Gibraltar is outside the EU Customs Union, which means it is not subject to the Common Agricultural Policy, Value Added Tax and the Customs Union Tariff. Furthermore, there have long been many highly distinctive characteristics of Gibraltar as a business jurisdiction that makes it unsurprising that local estate agents like The Property Zone Gibraltar continue to receive so many enquiries from firms looking to rent commercial property in Gibraltar. Gibraltar has long been renowned as a low-tax jurisdiction, albeit one that also benefits from first-rate infrastructure and special terms of EU membership. It is possible to passport an EU licence in financial services such as insurance and re-insurance, EU-wide pensions and banking and funds administration, to name just a few examples. 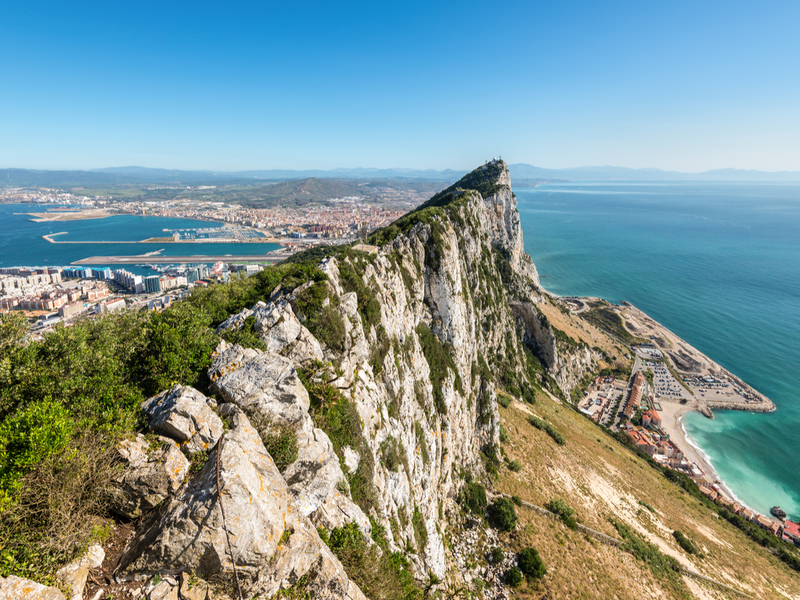 As a British Overseas Territory, Gibraltar uses pound sterling, which is a stable currency with few restrictions with regard to the movement of capital or repatriation of dividends. The legal system is also modelled on the English one, which should give your organisation further peace of mind. However, Gibraltar is also a place where you will find start-up incentives quite unlike anywhere else, including a start-up rate of 10% applicable to any new businesses established in the territory since 1st July 2009. Enhanced, weather-protected port facilities, an international airport with scheduled flights to the UK, highly advanced fibre-optic communications networks and a well-qualified, multi-skilled workforce already based here and nearby are also all factors that may lead your firm to rent commercial property in Gibraltar. Gibraltar continues to excel as a place to do business, and has already shown its considerable resilience on the backdrop of Brexit-based uncertainty, with GDP for 2017-18 forecasted at £2.8 billion – 8.6% higher than last year. If, then, you would like to take advantage of the many favourable conditions that the territory presents, why not get in touch with The Property Zone Gibraltar about how you could rent commercial property in Gibraltar with our help?